Pets Travel is South Africa’s number one animal transport service. 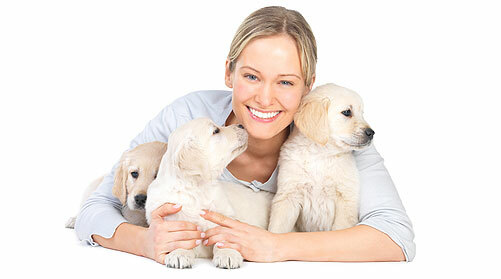 The Pets Travel team understand your concerns when relocating your cherished furry family members. We are entirely dedicated to making this process easy, hassle-free and above all else, comfortable for your precious cargo. With over 54 years of experience in pet care and pet transportation, our hands-on and manager run company guarantees the most secure and relaxed adventure for your pets. We will do whatever it takes to provide your important family members with a smooth and stress-free travel venture. What about your pets? We can help! Pets Travel is not merely a business, we work as a tight knit family and aim to provide a service dedicated to creating a loving and caring environment for your pets during this stressful time. We honour the love that you have for your pets, and provide a service that emphasises comfort and peace of mind, for you, and of course, for your beloved pets. We understand that your pets are more than simply animals, they are individuals with their own personalities and character traits. 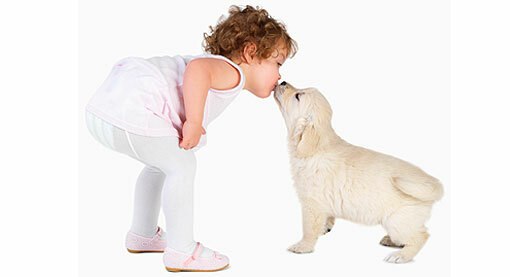 Our team is made up of professional animal behaviourists and handlers. Every member of our team has an innate love and passion for animals, and will treat your pets with the compassion and care that they deserve on their journey. Our philosophy is that the animals always come first. Their safety and comfort are our number one priority and we will create a unique service, tailored specifically to suit your animals habits and original character. With our valuable years of experience, we are able to plan journeys based around the personality and temperament of your fuzzy children. If your pets are curious creatures, we will transport them in an open crate so that they may have a view of their adventure. If your pet has an anxious and jittery personality, we will design a comfortable space that will give them a sense of protection and ease, all crates are made to IATA specs. We do not have enough words to thank you for this excellent service that we received from you. Thank you for taking care of our 2 babies- we never thought that this type of caring for someone else’s doggies do exist. If there is any where or site where we can recommend you please let me know. Thanks again from the bottom of our hearts. Nyla has arrived safely at home. She is looking healthy and happy. Mr. Prathapan, we would like to thank you so much for doing such an excellent job in getting Nyla to us safe and sound. Thanks to yours and your staff’s diligence and care, she made it here so smoothly. We didn’t have to worry about anything. Thank you so much once again. Christine, thank you so much to you too. For the smooth handling of everything at this end and for the regular updates on Nyla in quarantine. It made us rest easy once we knew she was doing good. Thank you so much.